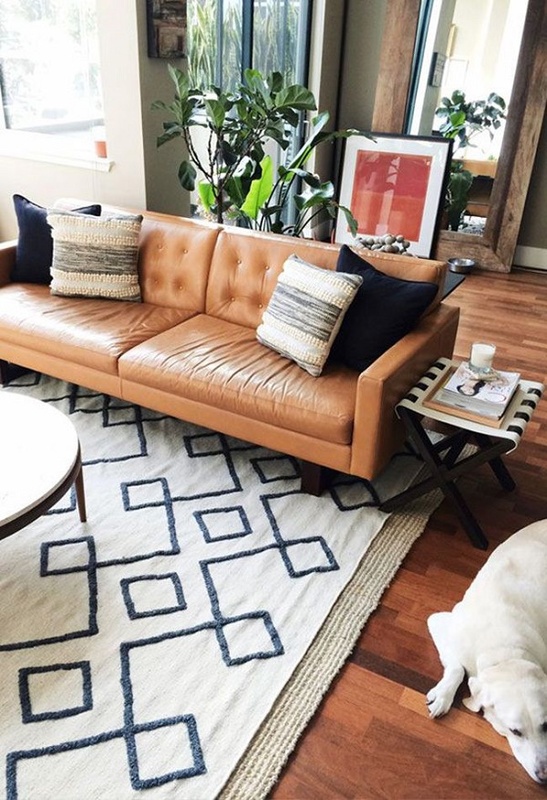 exPress-o: Layered Rugs: Thumbs up or down? 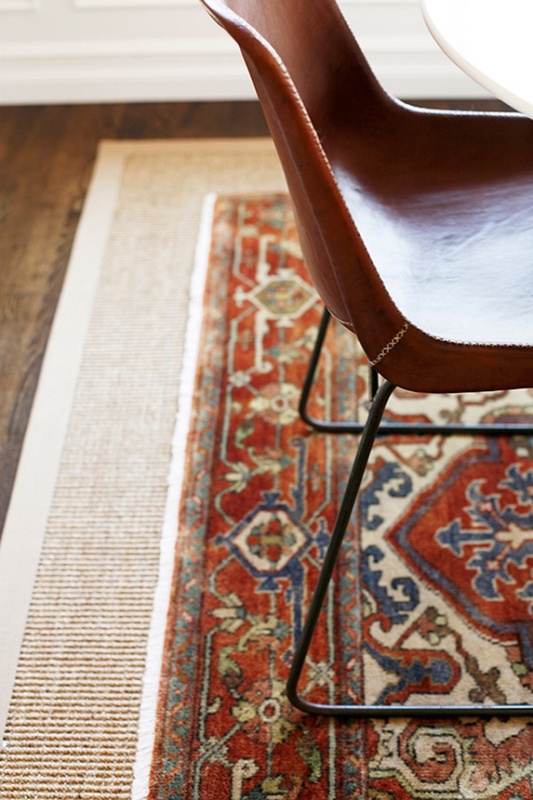 Would you layer rugs in your home? According to Jennifer, it’s a great way to solve many design dilemmas. 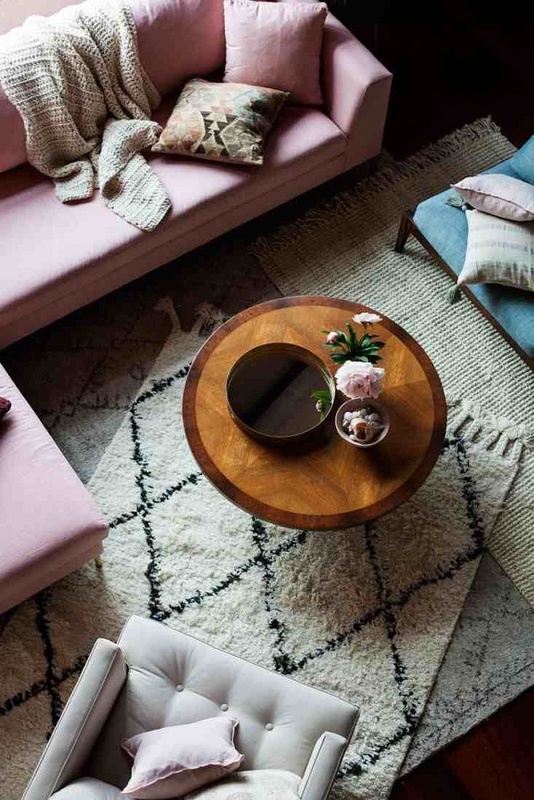 Supposedly, layering rugs is the easiest way to define a special area in your home, highlight it with jazzy colours and funky designs or just simply add a bit of texture to make it look ever more welcoming. 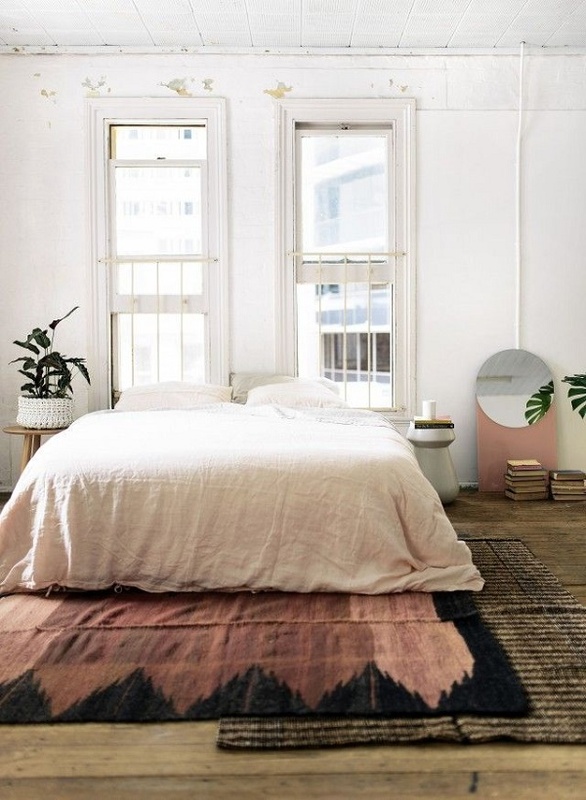 Also, with this cost-cutting trick you can buy a smaller statement rug, while still getting all the rug coverage you need in your space. I’m all for it! To me it looks so cozy! What do you think? 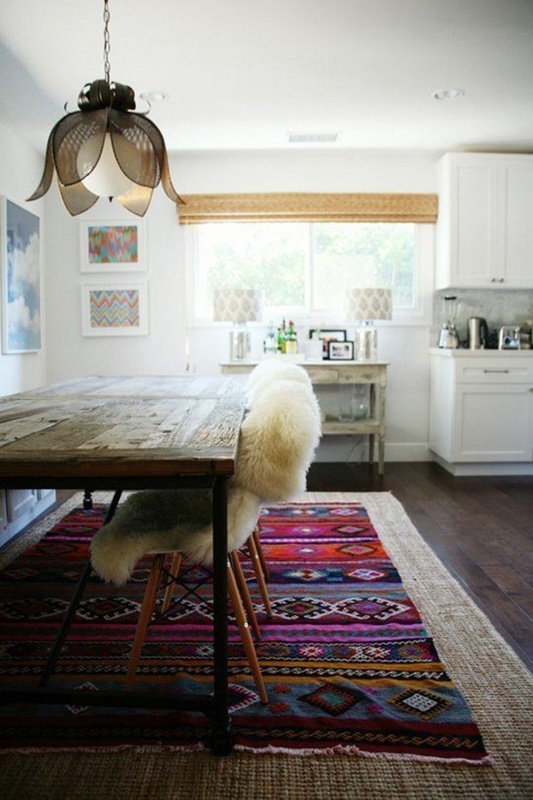 P.S: Also, all things kitchen rugs and a few ideas on Kilim rugs. P.P.S: Plus, all things copper. Honestly can't decide how I feel about this! Rugs on wall-to-wall carpet, yes, for sure. Rugs on rugs? I need to see more, I think. Fun thing to try, I guess. Absolutely yes! Such an easy way to change things up in your home and create some added interest. I love it! One Woman's Thoughts, it totally does, doesn't it? Yes! I've been seeing that trend EVERYWHERE (ok, in all my Country Living issues and the blogs I follow). We have a sisal rug in our living room and I plan to get a larger one and layer. It's much much more affordable as well! My gut reaction was to say no - but I love all the examples you've shown, so clearly when done just right, it can work brilliantly!